From museums and historic sites to outdoor recreation, Chesapeake is packed with an endless range of activities. 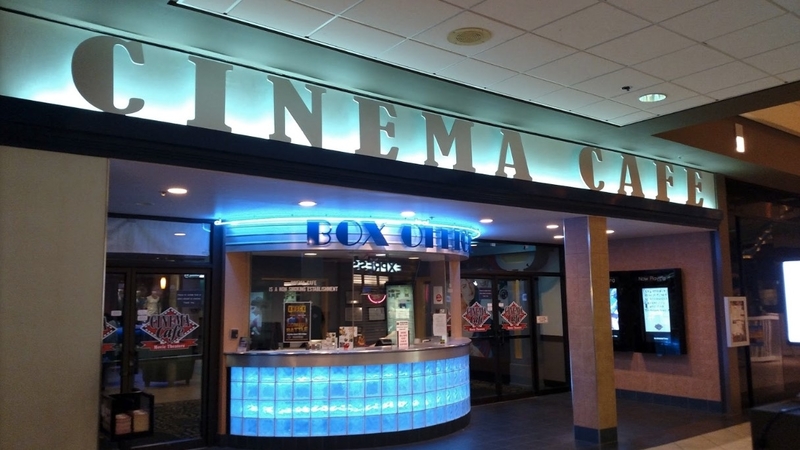 But did you know Chesapeake&apos;s Greenbrier Mall is also home to a Cinema Café? This attraction is more than just a movie theater-it&apos;s a fun-for-all activity you have to experience to believe. Here are three reasons you should head over to Cinema Café today. Cinema Café combines the excitement of movie-going with a casual dining experience, featuring a full-service menu. Options include burgers, homemade pizzas, chicken sandwiches, wings, french fries, appetizers, fresh salads, as well as your typical movie food fanfare. And what&apos;s a movie without a little something to drink? Choose from beer, wine and even cocktails. Don&apos;t worry about missing the movie to get a refill or order food. The full-service wait staff has you covered from the minute you sit down to the closing credits. See first-run movies at a discounted price. That&apos;s right-get all the action, comedy, romance and drama, but at a fraction of the cost. For the latest showtimes and ticket information, click here. Get ready for a night of laughter with stand-up comedy at Cinema Café. Experience the brightest local comics during Improv Night, Wednesdays at 9:15pm. The Comedy Workshop on Thursdays at 9:00pm features up-and-coming local comedians as well as national comics. Admission is free for both nights. Head on over to Cinema Café and let the moments begin. For the lasting news on upcoming Chesapeake events and hidden treasures, be sure to follow Visit Chesapeake on Facebook.